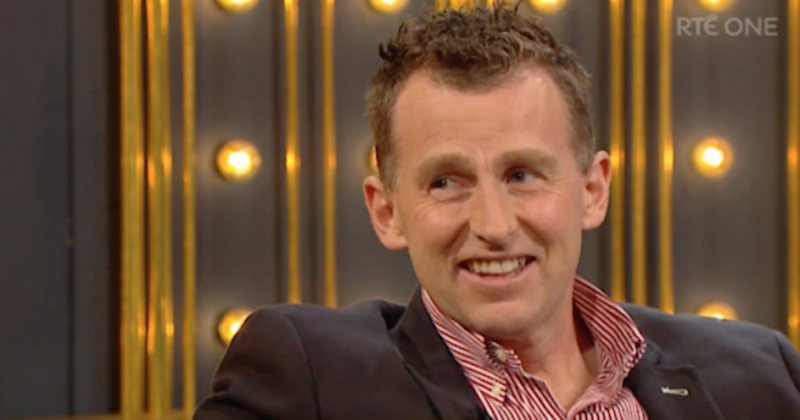 Popular Welsh referee Nigel Owens gave a very frank interview where he discussed his personal life, his refereeing career and some of the difficulties he has faced. Ruck brings you everything from the world of rugby: the latest rugby news, the freshest World Cup updates and the best in-depth content. From team guides to expert analysis, industry updates to stats and scores, Ruck has you covered. Made for rugby fans, by rugby fans, we’re the leading Rugby Union content network. Be the first to read breaking news about the 8th Rugby World Cup, get fixtures, reports, and expert comment, and keep up to date with the Six Nations, Championship, Rugby Union, and more. Ruck: all the news, views, and moves in rugby. You won’t find it anywhere else.